Manual and robotic welding options offer superior metal joining and one of the lowest re-work records in the industry. 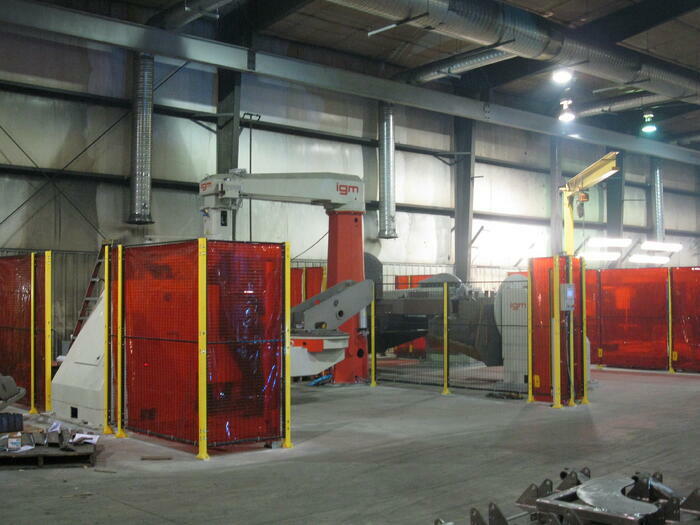 Our two AWS D1.1 certified robotic welding centers offer two work bays each for precise, automated joining work. 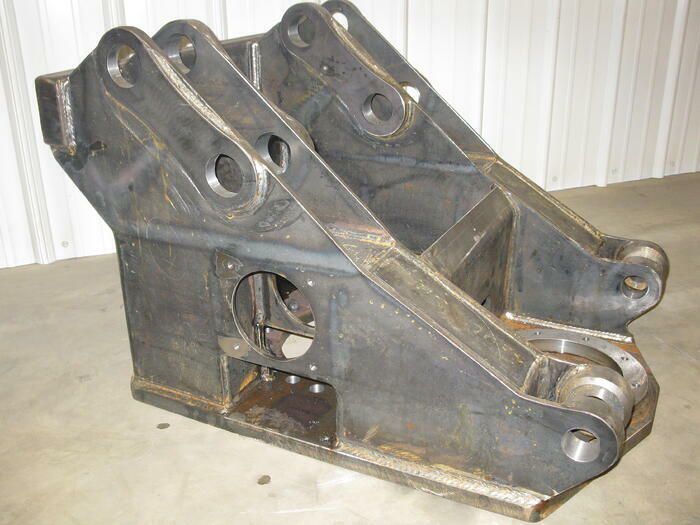 The smaller of the two units is capable of holding parts weighing 3,300 pounds atop an L-Arm for greater movement while our larger welding center can handle up to 6,600-pound components. Built specifically for boom construction, our unique boom welder eliminates distortion by welding four seams simultaneously, keeping booms straight and true throughout the joining process. 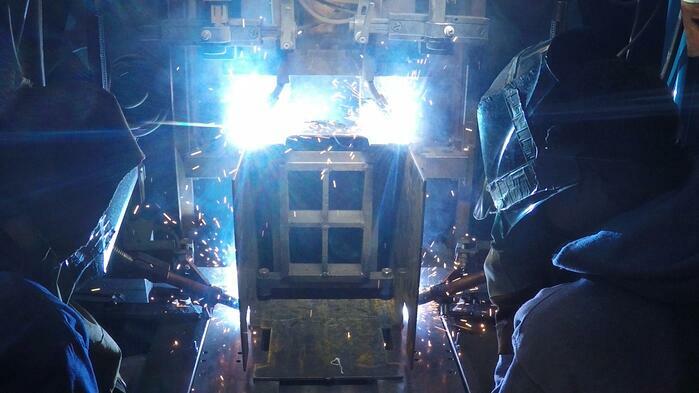 Each of our welders are AWS D1.1 certified to ensure expert-quality, professional work in any class one structural welding project. Looking for professional joining services? Contact us today to learn more about our manual and robotic capabilities.